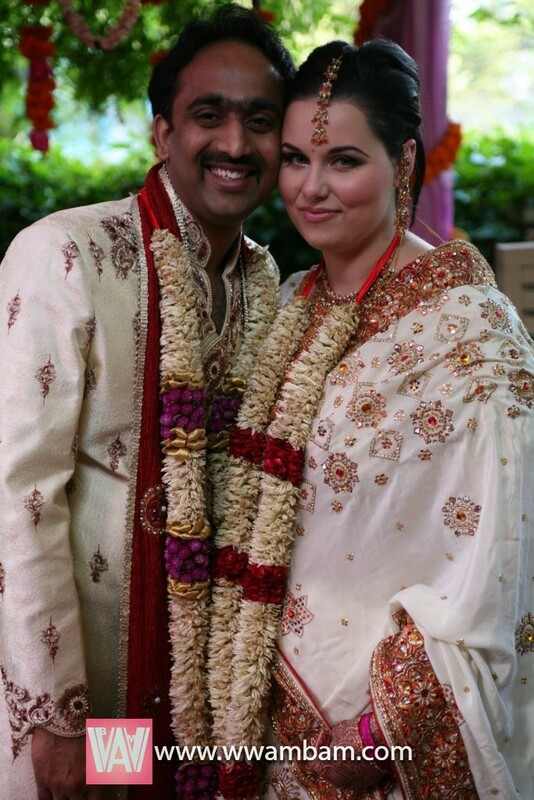 25 Stunning Photos of Western Women & Asian Men Who Got Married | WWAM Bam! When it comes to interracial couplings, Western women and Asian men are a much rarer sight. But our numbers are on the rise. And if these photos are any measure, when we get married we look stunning together. Australian Marie Smurthewaite (aka 江南) and her Chinese husband Wang Shuai (王帅), from Jilin, China, are a breathtaking sight among the splendor of Beijing’s Forbidden City. You can follow this pair (who sing and perform together in their group 帅江南组合) on Sina Weibo at 帅江南组合-王帅 and 澳大利亚的江南. If the community of Western women and Asian men had a magazine, these two could easily grace the cover. This editorial fashion shot pre-wedding picture of Xenia Olivia of Spain and her Hong Kong husband J was taken in Interlaken Village in Shenzhen, China. 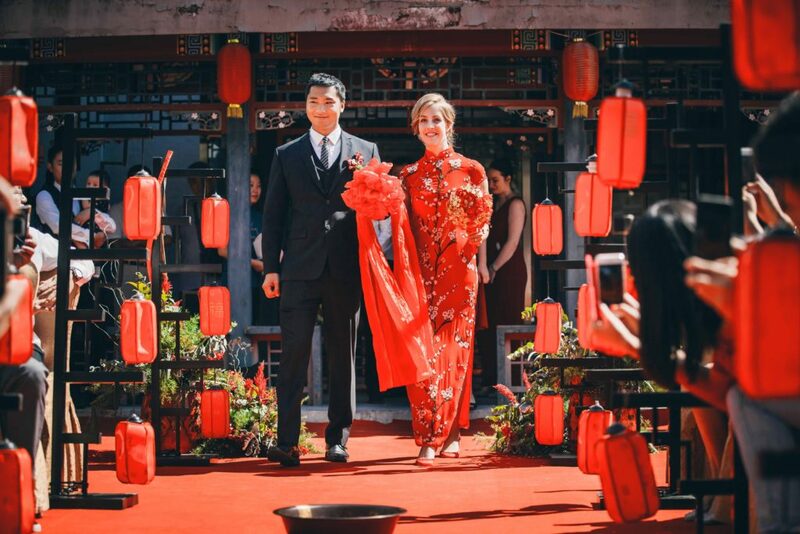 They truly raised the red lanterns in celebration of this gorgeous wedding in Beijing, China between Morag, who hails from Scotland, and her husband Peng, a native of Beijing, China. This Beijing engagement photo of Canadian singer-songwriter Ember Swift and Guo Jian, from Shandong, China, is filled with tenderness. 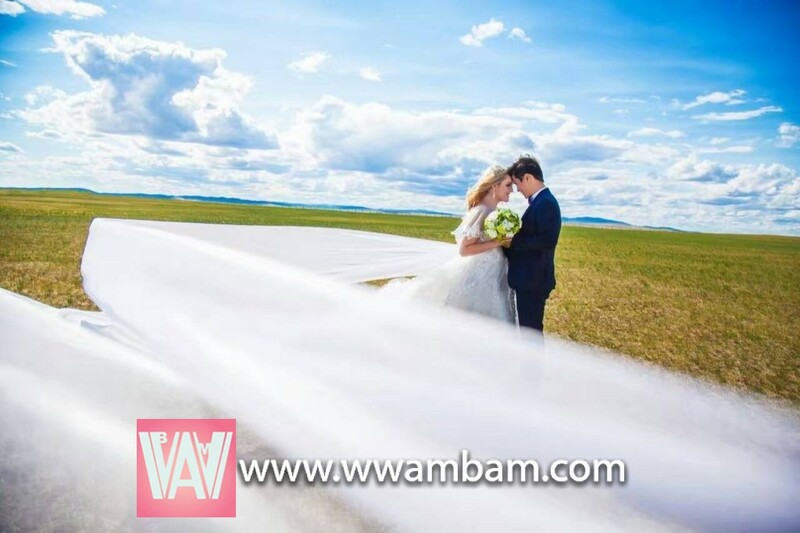 The windswept grasslands of Inner Mongolia, China — plus one of the longest trains I’ve ever seen on a wedding dress — make for this dramatic pre-wedding photo featuring Oda, a Norwegian woman who blogs at China Doll, and her Chinese husband. Laura Nutchey-Feng of Our Chinese Wedding, who is British and German, and her Inner Mongolian husband look like royalty dressed in these embroidered traditional Chinese wedding clothes. American Kelly and her husband Ting, a native of Zhengzhou, China, channel their inner James Dean while riding the train somewhere in Zhengzhou. 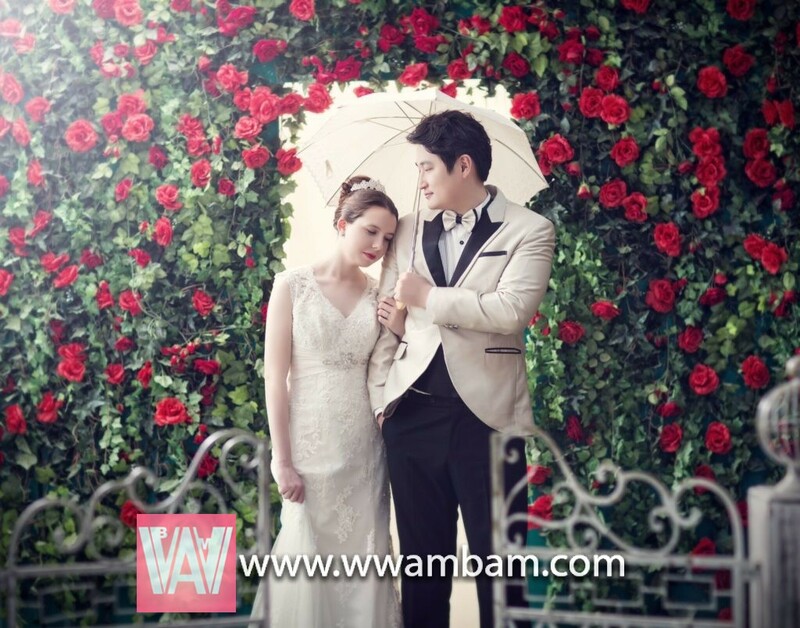 Marriage could be as beautiful as a walk through a rose garden, just as American Monica (who blogs at Learning to Love Anywhere) and her husband Junkyu (from South Korea) do in this touching pre-wedding photo. Finland native Sara Jaaksola looks blissful as she steals a kiss with her Cantonese husband Alan during their wedding in Guangzhou, China. 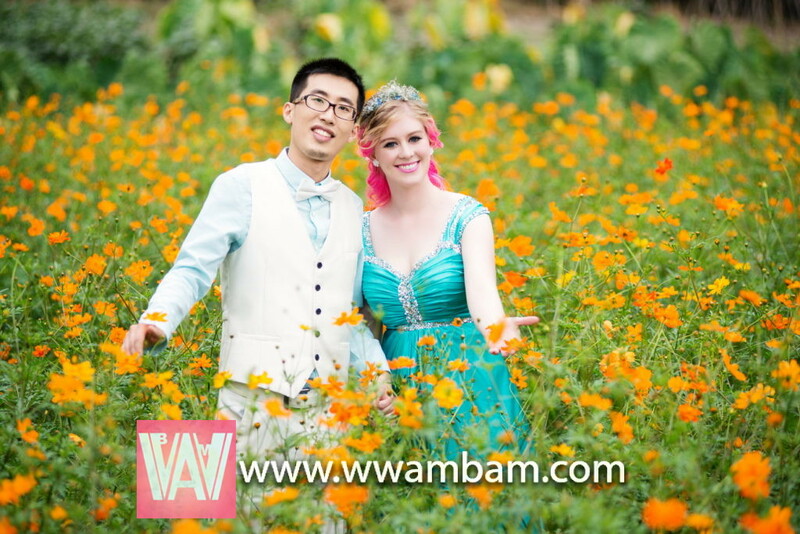 A field of orange flowers in Hangzhou, China creates a romantic scene for this pre-wedding photo of American Josie Losh (who blogs at Wanderer in Training and vlogs at JosieinChina on Youtube) and her husband Lu, a Hangzhou local. Autumn leaves and an overflowing white gown create a distinctive look for this wedding photo for American Shalita (also known as China’s WeChat cookie queen, WeChat ID: Chocolatasian) and her husband, who is from Zhejiang, China. Susanna (Scotland) and Mr. Wang (Inner Mongolia, China) make a lovely pair standing in the golden fields of Inner Mongolia, China. When you’re deeply in love, it shows even in your wedding photos. 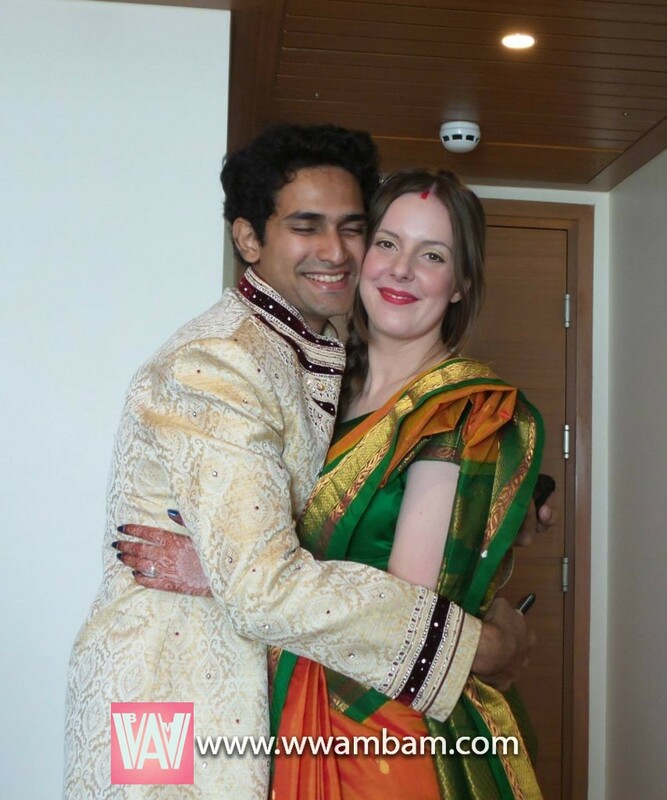 Lauren of English Wife, Indian Life, who is from England, shares a touching wedding moment with her husband, who is from Nagpur, India. Should you operate heavy machinery during your wedding? I don’t know, but this pre-wedding photo featuring Austrian Ruth (the blogger behind China Elevator Stories) and her husband from Jilin, China is unforgettable. 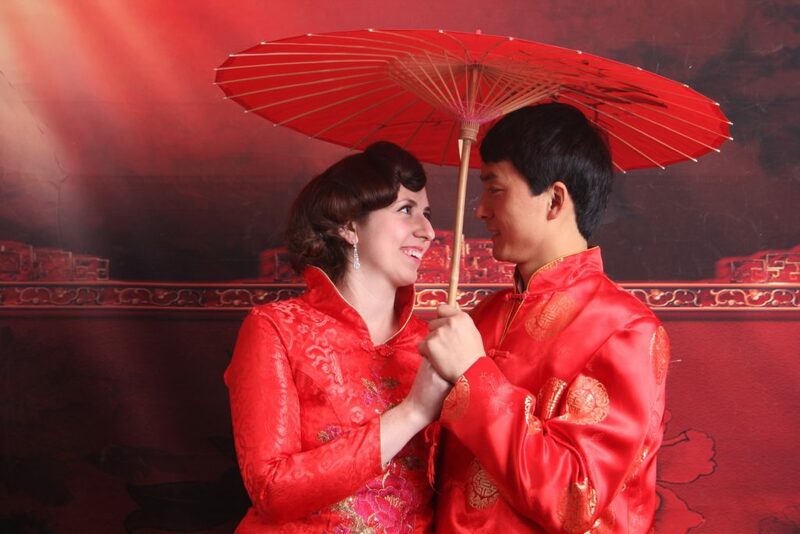 Red is the traditional color of weddings in China, and it looks ravishing on American Marissa (the blogger behind Xiananigans) and her husband from Shaanxi, China. 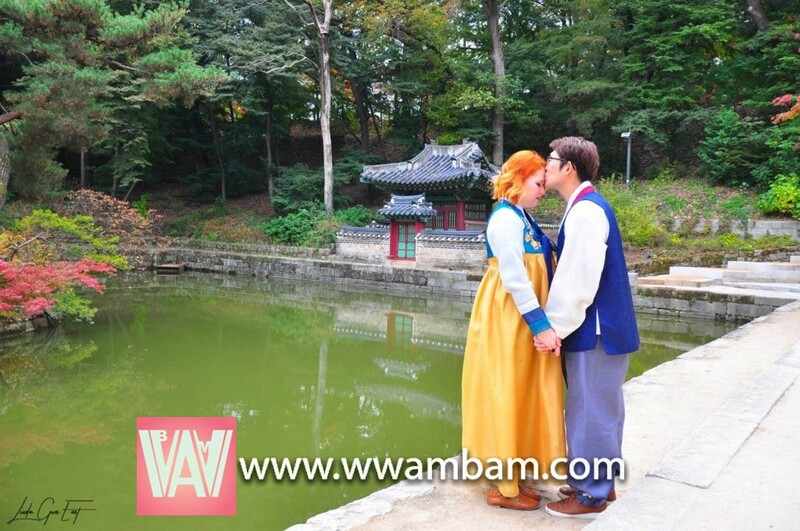 Fall in South Korea sets the stage for this quietly moving engagement photo featuring German/American Linda of Linda Goes East and her South Korean fiancee Jeongsu. Saying “I do” on the beach is a dream for many — and Ksenia (from the US) and her husband (from Heilongjiang, China) experience the possibility in this pre-wedding photo taken in Heilongjiang, China. Alexandra (the Canadian blogger behind Madh Mama, who is also on Instagram) and her Tamil Iyengar Indian husband make a striking pair in these traditional Indian wedding clothes. 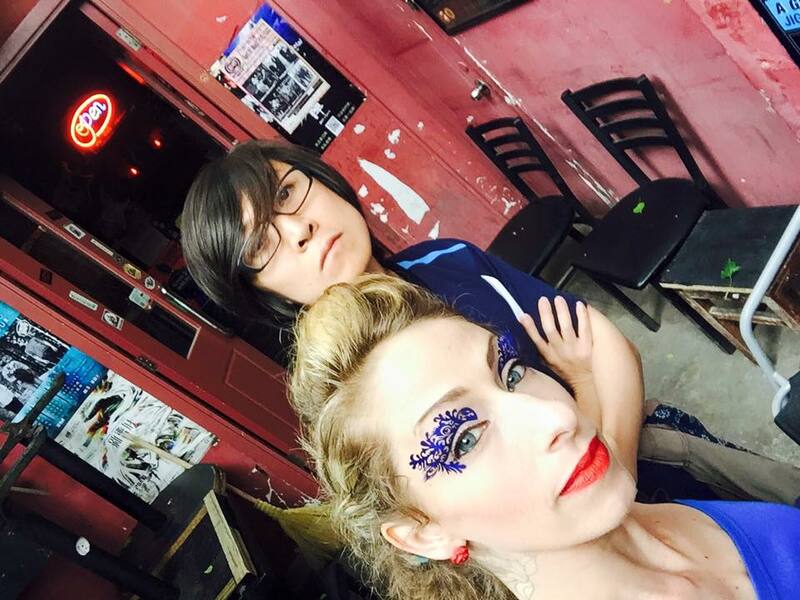 American Jess Meider, one of China’s best jazz vocalists, looks glamorous in this backstage photo with her husband and fellow musician Gao Fang, who is from Beijing, China. When you’re married to an expert in Shaolin kungfu (and a martial arts enthusiast yourself) it can make for some high-flying pre-wedding photos. Anna Zech of the blog Lost Panda (who was born in Russia and raised in Germany) smiles with her Chinese husband Jinlong, a native of Anhui Province, leaping in the background. 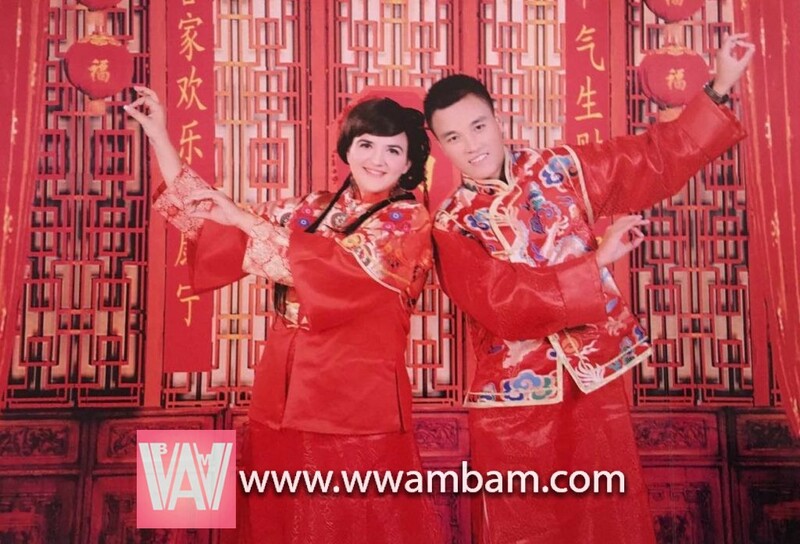 Good fortune (福) might just shine upon Laura (Spain) and Tony (Shandong, China), dressed in auspicious red wedding clothes. Amanda, from Long Island, New York, USA, and her Chinese husband, a Beijing, China native, could be in perfect harmony, literally — they’re both musicians in China. Here they pose on the beach on their wedding day in Long Island with instruments in hand. 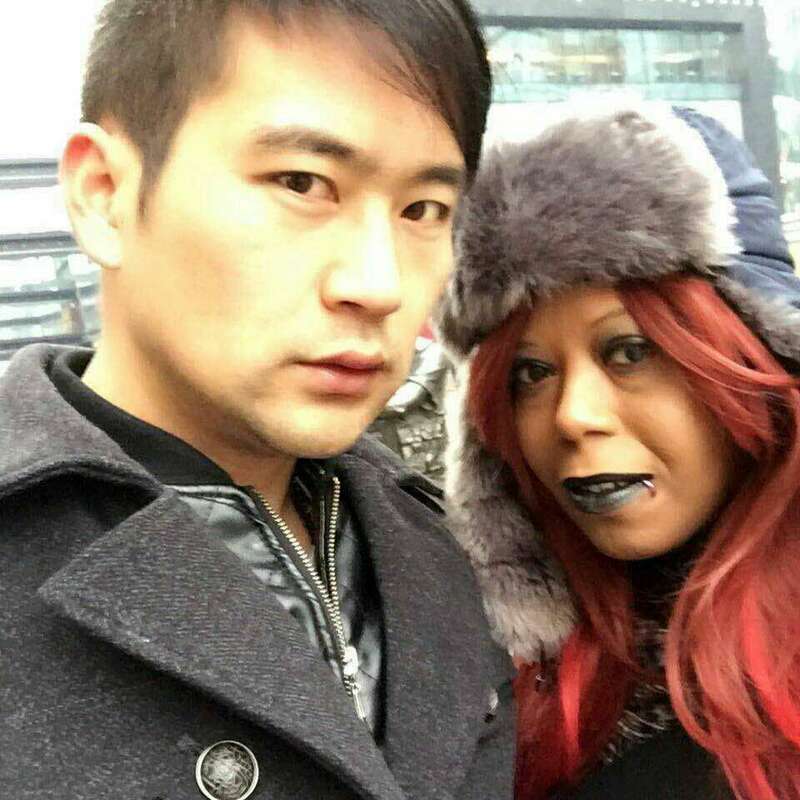 Jo Kelly-Bai (the American blogger at Life Behind the Wall and a serial entrepreneur in China, WeChat ID: yinglai69) and her Chinese husband Jet, who is from Jiangsu, China, are a stunning couple even without the wedding clothes. 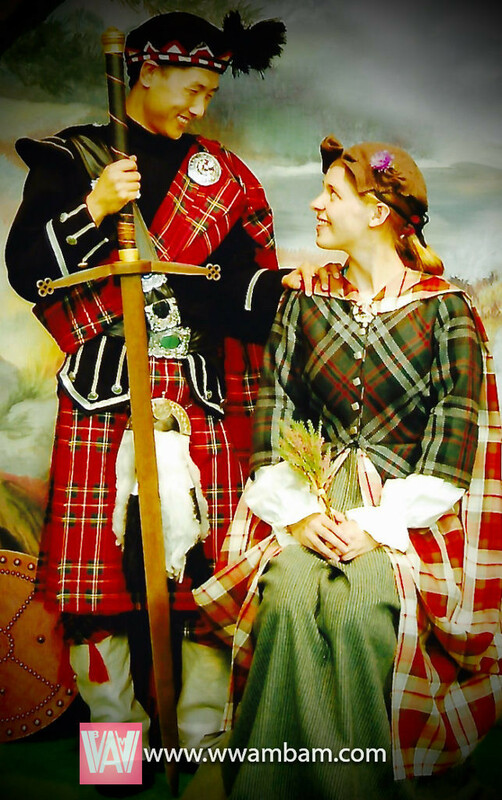 It’s not everyday you see an AMWF couple dressed in traditional Scottish clothing, as Felicity Miller (Scotland) and her husband (Gansu, China) are in this photo. What photos are your favorites? Thank you Irrakuri! Madh Mama’s wedding pictures are gorgeous. Jocelyn, congratulations on putting this together. The variety of poses, clothing, and settings is amazing. The photos and the lovely, loving couples are stunning. So many stunning photos! the first 2, and the one with the longest wedding veil are my top picks, but all had my jaw dropping. Glad you enjoyed it Charly! This collection of photos captures the beauty of gracious and joyful love. The photographer was able to fill the photos with the passionate emotions of the newly wed couples. Above all i love the contrast in colors and cultures. Thank you Kathy for the lovely comment. These are just beautiful. Thank you so much for sharing. Italian married to a Japanese. I also have a blog about our story.I love to read about international couples like us. Great pictures and lovely stories. Hi Ichigo Soda, thank you for the comments! Your blog is lovely — I’ve just added a link to it from my own blog. Love your wedding photos! Really adore the photo of Morag and her husband Peng. The traditional red theme and just wow! Gorgeous looking couple! … they’re all beautiful of course and beaming with love … thanks for the compilation! You’re welcome Blossom! And yes, the photo of Morag and her husband Peng is really something special. Lovely lovely pictures, thumbs up! 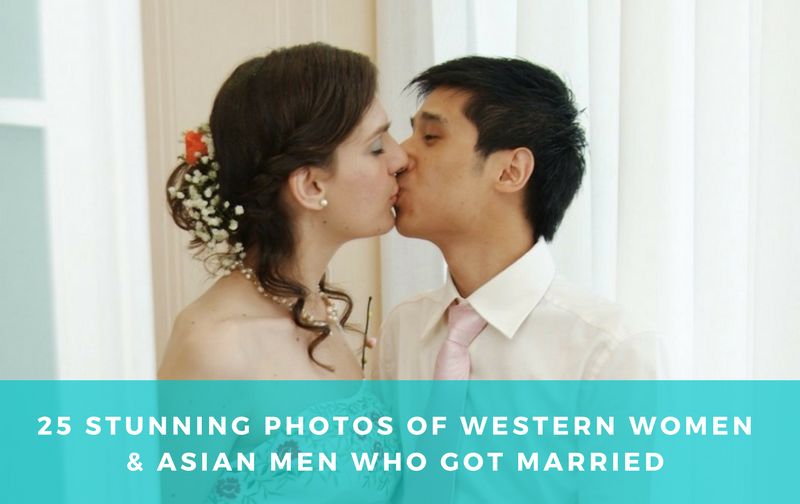 Pingback: 25 More Stunning Photos of Western Women & Asian Men Who Got Married or Engaged (The June 2017 Edition) | WWAM Bam! Pingback: Mongolia: The Land of Manly Men? | WWAM Bam! I like the first photo most, I like white women too, most of whom are independent, strong and love you for who you are, not for your social status or wealth. I wish I can meet my white lifetime partner. Pingback: Summer Holiday Time Again – Writer. Traveler. Tea Drinker.